Contract lifting works on the basis of hiring the crane fully contracted. 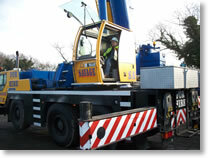 Unlike CPA hire which you just hire the crane. It is important to understand the difference between the two as the obligations on the hirer differ. Contracted lifting is the best option for you if you don't have any experience or qualification or organising crane lifts. You don't want the responsibility of planning and managing the lift on the day and you don't have insurance to cover contract equipment, personnel and goods being lifting. Our appointed persons will carry out a site survey to assess your crane requirements and will prepare a lifting plan which includes a risk assessment, method statement utilising KRAN XPERT to provide a detailed report on how the lift will be carried out. The lifting operation will be carried out on a contract basis of the terms of a CPA contact lift. 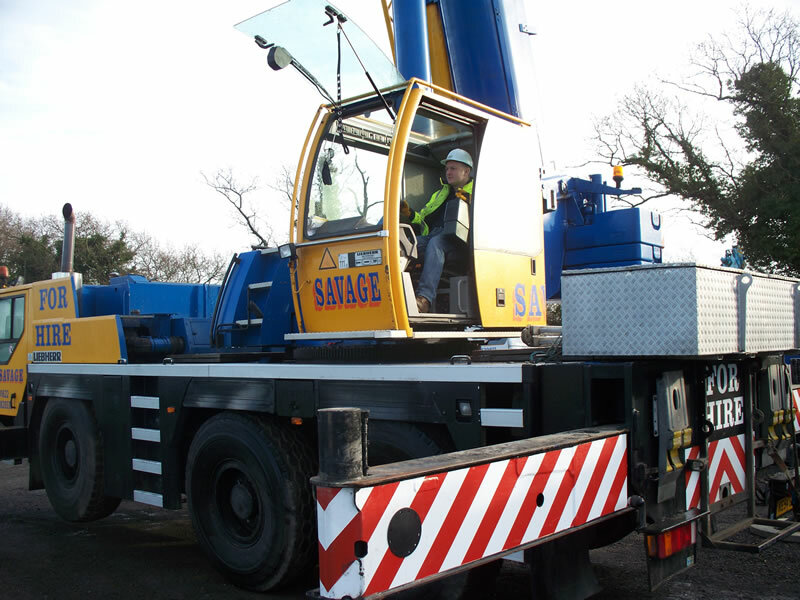 The crane, equipment, operator and all personnel suppliers with the crane are the responsibility of Savage Cranes. It is our responsibility for all aspects of the planning and executing the lift. Reducing the risk and ensuring the lift fully complies with BS7121 and LOLER.